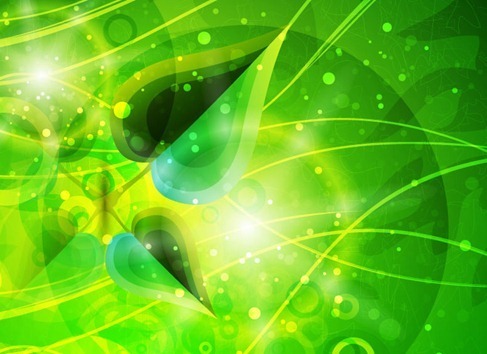 Abstract Green Background Vector Graphic | Free Vector Graphics | All Free Web Resources for Designer - Web Design Hot! Abstract green background vector graphic, eps file. This entry was posted on Saturday, March 24th, 2012 at 6:53 pm and is filed under Free Vector Graphics . You can follow any responses to this entry through the RSS 2.0 feed. You can leave a response, or trackback from your own site. I’d love to know how this is done and learn to be able to do something similar myself. Are there any tutorials here or that you know of?